We are currently looking for high energy, motivated people. We’re looking for people that are looking for more than a job. We believe our people are what differentiate us in the markets we serve, and will be the driving force behind our competitive advantage. 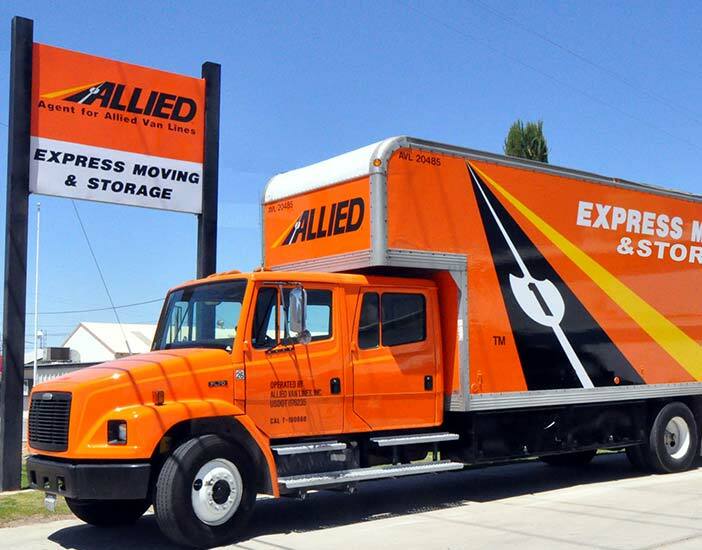 Express Moving & Storage is accepting applications for experienced, professional, energetic local Drivers/Movers for our local moving company that has the ability to be on time, responsible and good work ethics. Hourly Pay + Tips (based on experience). – Be able to pass background check. – Have a Valid Drivers License. – Have a clean driving record. 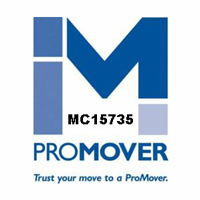 – MUST have at least 1 year PROFESSIONAL moving experience. 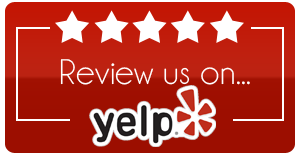 – Experience in driving a 26′ NON CDL truck. We also need CDL Class A Drivers for local/long distance. Seeking energetic drivers willing to work flexible hours, including weekends, fast pace, and ability to grow in the near future in other roles. Monday thru Saturday. Must have the ability to Lift 75 + pounds.